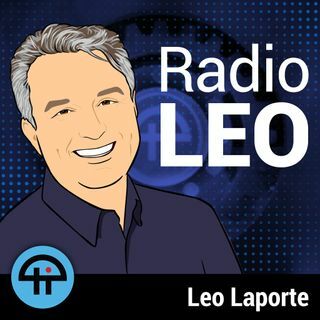 On 'The New Screen Savers' recorded on Saturday, September 29, 2018, with Leo Laporte and Fr. Robert Ballecer, SJ:Leo and Robert discuss Facebook's user data breach, Elon Musk resigning as Tesla's board chairman, and Oculus' new Quest wireless VR headset.Apple's macOS Mojave was released this week, adding new features like Dark Mode and iOS apps. Andrew Cunningham of Ars Technica explains why he thinks this is one of the Mac's best update in years.Jason Howell ... Maggiori informazioni jumps into a vertical wind tunnel with a VR headset to try out iFLY's indoor skydiving virtual reality experience.The new Apple Watch Series 4 brings the first major redesign since its debut, featuring a larger display, electrocardiogram, Walkie-Talkie, and more. Leo gives his review.Florence Ion gives a round-up of her favorite DIY smart security systems including SimpliSafe, Abode Essentials, and Ooma.